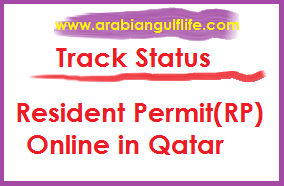 When you submit you Residence Permit and ID card application along with all document to Immigration office Gharafa you have to wait for your application to be approved. In mean time you will be now check your rp application online which is really handy and easy to use. The service is totally online and you just need internet connection to inquiry about your rp Application. 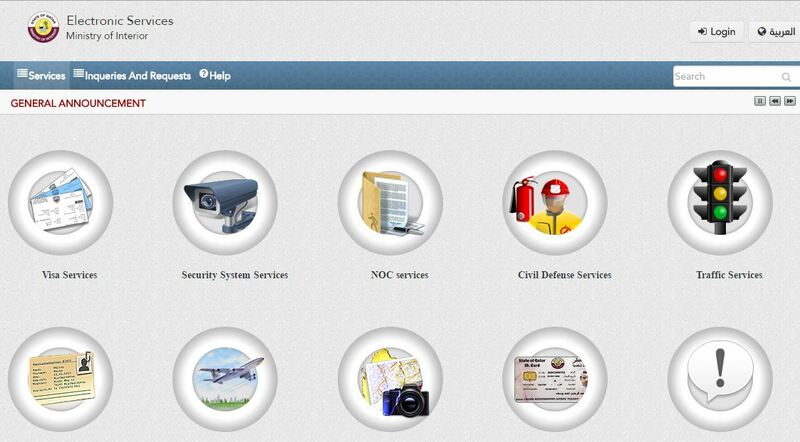 Qatar government introduces these e services as a part of their initiative called e Hukoomi Qatar. Make sure must submit all required documents with your application i.e medicals tests, blood tests, Fingerprint Registration, Metrash registrations for individuals etc. If you unable to complete the list of required documents may be your resident permit(RP) may disapproved which means that you have to complete the hassle again. First open the official website of Qatar E services Portal www.moi.gov.qa. See above of page and click on Inquires and Requests. You can also change language to English from top left of website. 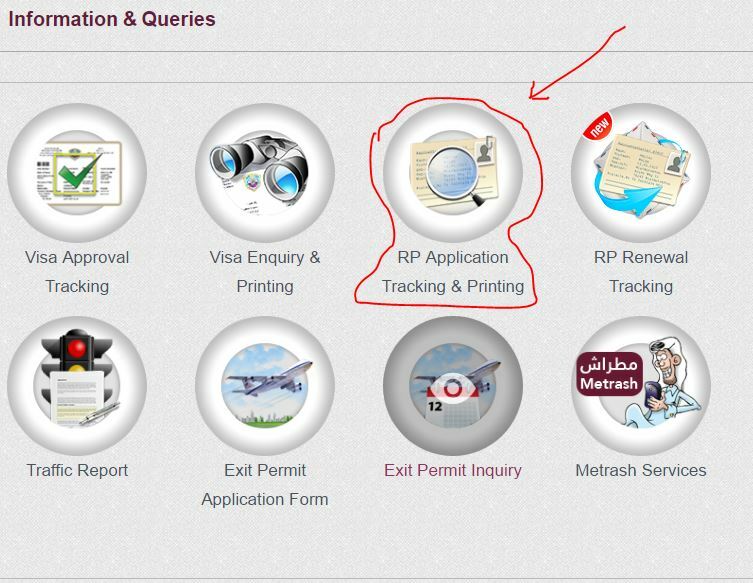 Now you clearly see the icon of “RP application Tracking and Printing” click on it. 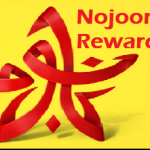 After that fill the fields first with your Qatar visa number and second with sponsor ID Number. If RP application is approved you will be redirected to print you RP if the application is disapproved than they must give you a remarks if something is get wrong with your application. 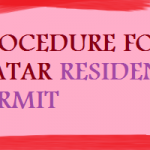 Every expat must knows that you will be given you Qatari ID but first you must have approved residence permit of Qatar. My heart and website platform is open for you must comment below if you want any more information on this topic. Hai sir.i have problem. when I’m opening rp application. its opening my details .how to know my fingerprints pass or fail sir.plz help me sir..i took 4 times sir fingerprint sir.i fail finger he send me india or not.is there any solution..
No sir.when I’m going fingerprints that time.he taken fingerprint but he said not accepting your finger in mecien. already I’m go 4 times but he says same not accepted prints.i will come and told my sponsor. next day he and me go again. that time he takes fingerprints but that police told to sponsor. this guy fingers is not smooth. Sponsor go to talk main head police. But police told we can send to minstary of ur fingers.ur sponsor got message like that he said.after 4 days my sponsor told me ur fingers not approval like he said.sponsor told u go to back india. He told ur fingers is not clearly. but sir i don’t know what’s the problem. why my fingers not approval. what the problem. So now what i can do sir.go back india and take treatment my fingers.after i will come here. No problem sir. 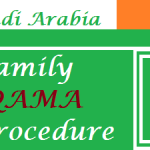 Sir,I came back Qatar to work after six years.Before I had a small case but I cleared everything.I have finished my medical and fingerprint and its ok but my RP still not approved.Can you please guide me to what’s going wrong Sir.My visa number is 132016148515 and my sponsor ID number is 25263400617.Your kind help would be a great help to me.Thankyou. AS U MENTIONED WEBSITE PROVIDED MY VISA AND SPONSOR ID THE MSG IS LIKE —-(–This application has already been received in the Expatriates Affairs Section) SO WHAT IS THE NEXT STEP. Im now in new company they goin to process my transfer of spnsorhip to thier sponsor today they called me my transfer not approve what is the reason for not aprrove? It can be possible to approve that again..
Sir I have given fingerprinting 4 days back but I didnot get any reply back sir what should I do now? I am been asked for re-medical, just wanted to know how long does it take for the report to come post re-medical. just want to ask if there is any way to find out the result of finger print here in qatar. hoping for your kind reply regarding this query. 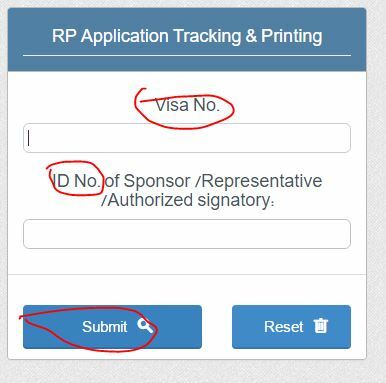 I have applied for RP on 28th of November however I haven’t received my ID yet I have checked with my employer and asked for sponsor id which they dont want share, can’t I check the status online with my visa no!! I have company ID but its not working. Is there anyway I can check the same. thankful post.but i dont know my sponsor id..what can i do?